1 image. 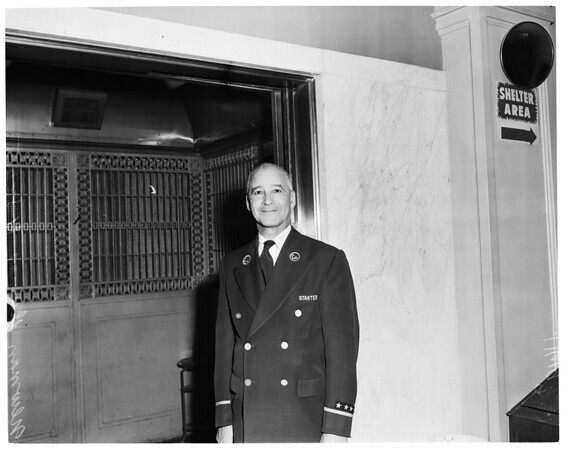 Award to elevator starter in Hall of Records, 8 November 1955. Newman Dumas.